There’s something about a steamy cup, right? You suddenly get whisked back to childhood. I just… remember being a kid again. No responsibility. No bills. No drama. Just a pile of snow outside with my name on it. 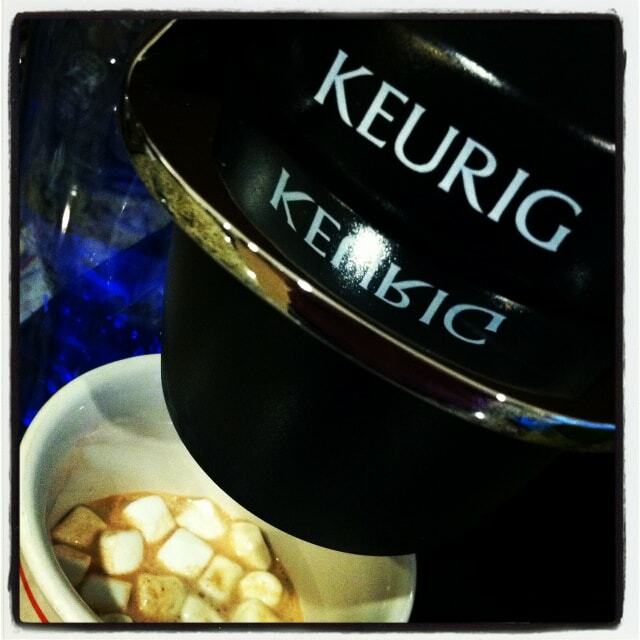 Hold up – you can make hot chocolate in the Keurig!?!? My Keurig, coffee and hot chocolate are my obsessions. SO GOOD!